My goal is to produce quality instrumental rock music, and share it with people who enjoy such things. 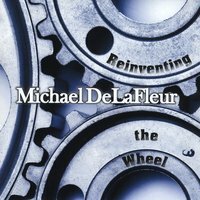 Reinventing the Wheel is Michael DeLaFleur's latest album of instrumental songs. 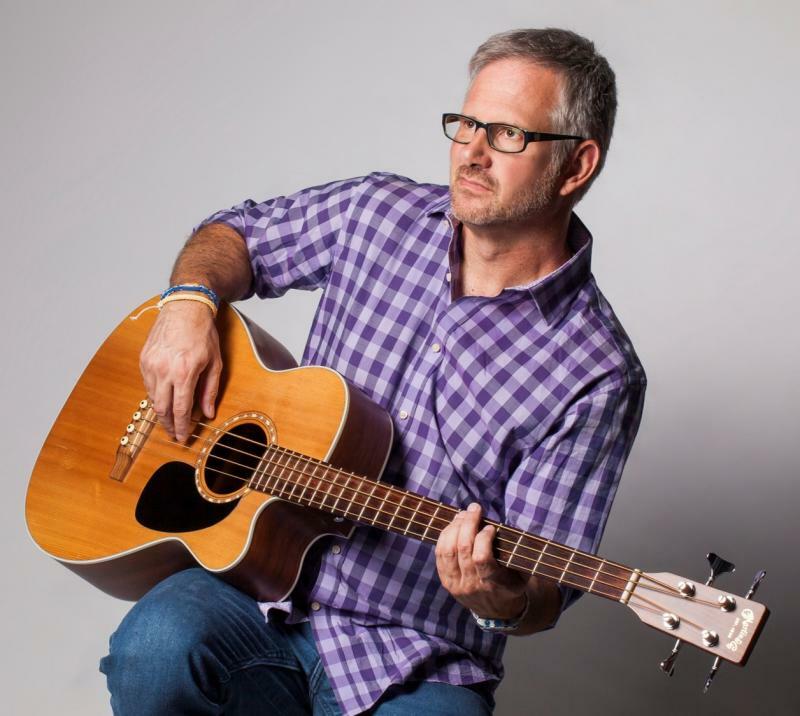 Powerful guitars and intriguing rhythms﻿ showcase rock, metal and alternative stylings. 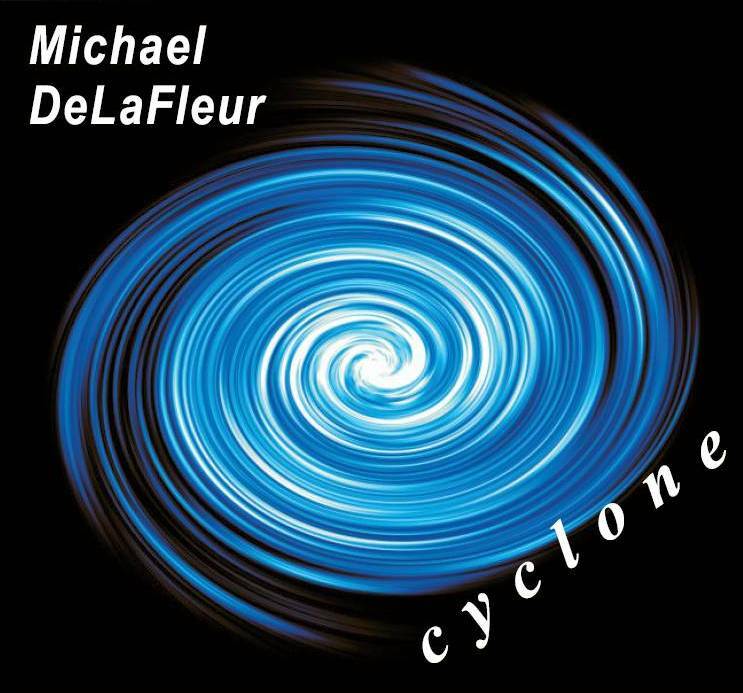 Cyclone is Michael DeLaFleur's second collection of instrumental rock songs. Like a cyclone, the music is powerful and somewhat unpredictable at times, with moments of calm interspersed. 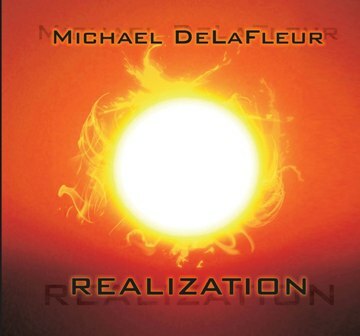 Realization launched Michael DeLaFleur﻿ into the online music world with nineteen thoughtful, subtle-but-powerful songs and soundscapes. Copyright 2015 by Michael DeLaFleur. All rights reserved.